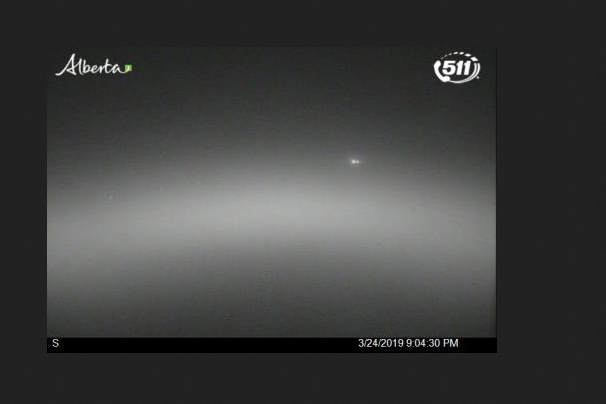 Environment Canada have issued a dense fog advisory for the City of Calgary and a number of surrounding communities and advise that travel could be hazardous. Conditions are expected to severely impact visibility on area roads and highways Sunday night to early Monday Morning, making travel dangerous. Drivers are told to take all precautions while out on the road, including making sure your vehicle lights are on so that you are visible to other drivers.